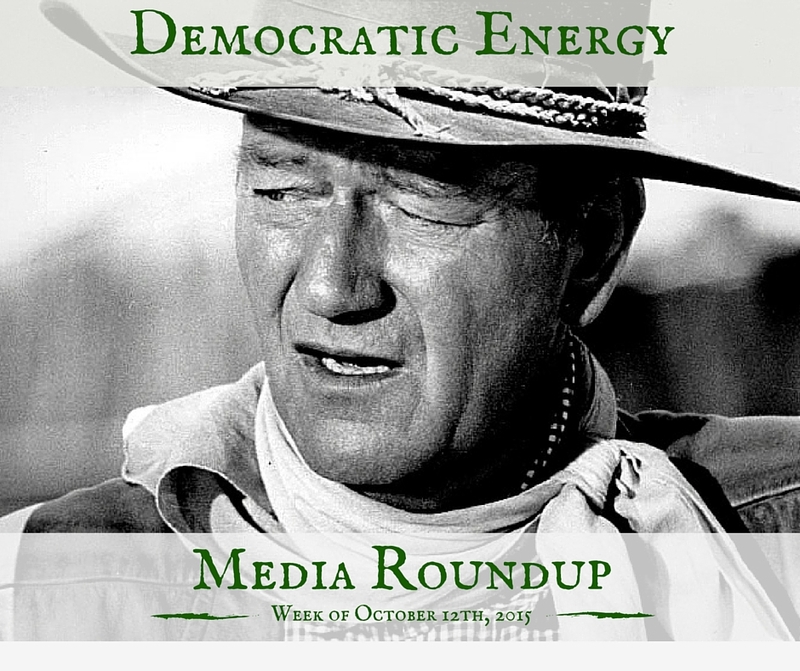 This subject has been updated, please read our newest piece: Distributed Generation (Still) Under Fire, published May 2016. Need evidence that utilities are fighting back against their customer’s desire to generate their own power? 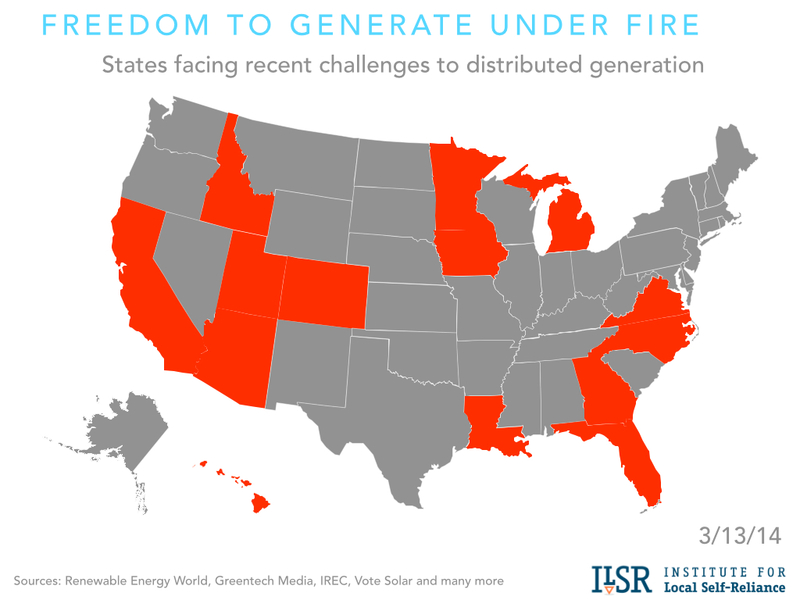 This map shows where policies like net metering are undermining the ability of utility customers to exercise their desire for self-reliance. 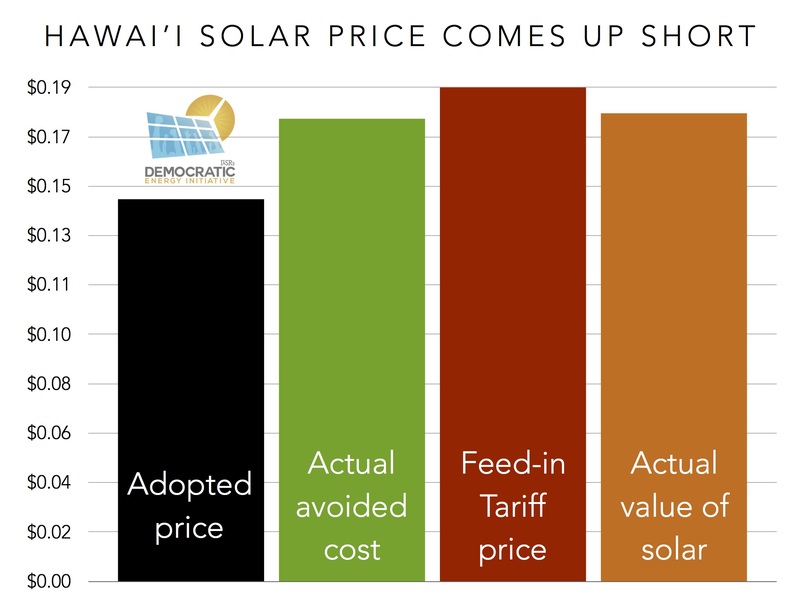 I developed this map as a side project while I was working on explaining the value of solar and its potential role in addressing conflicts between utilities and customers over distributed renewable energy like solar. I’ve received several updates since it was originally published. Sources and links available from this Google spreadsheet. 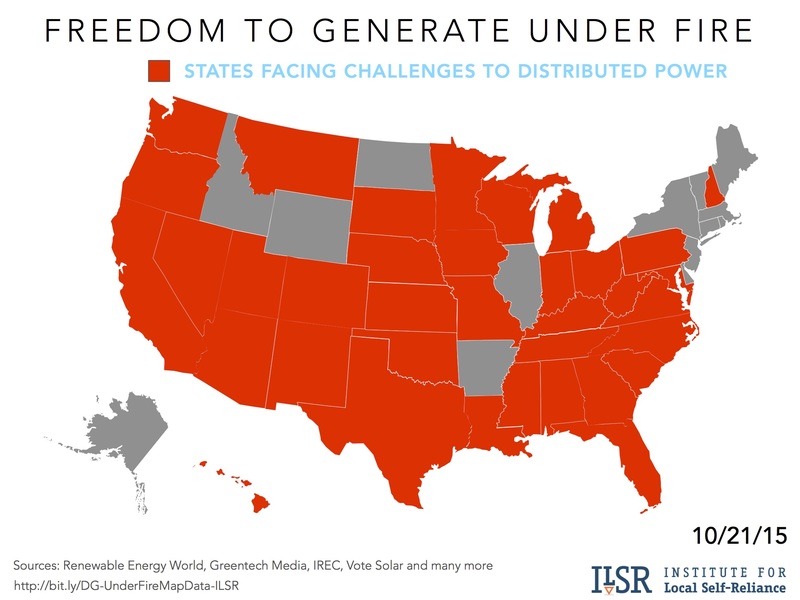 For some context on the contention about the costs and benefits of distributed renewable energy, see this compilation report from the Rocky Mountain Institute.